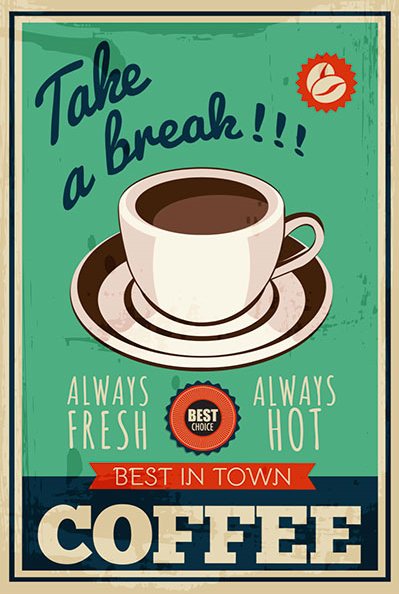 According to a Twitter Study for the Global Brands featured in Interbrand’s Best Global Brands, more than 90 percent of Brands tweeted more than once a day. 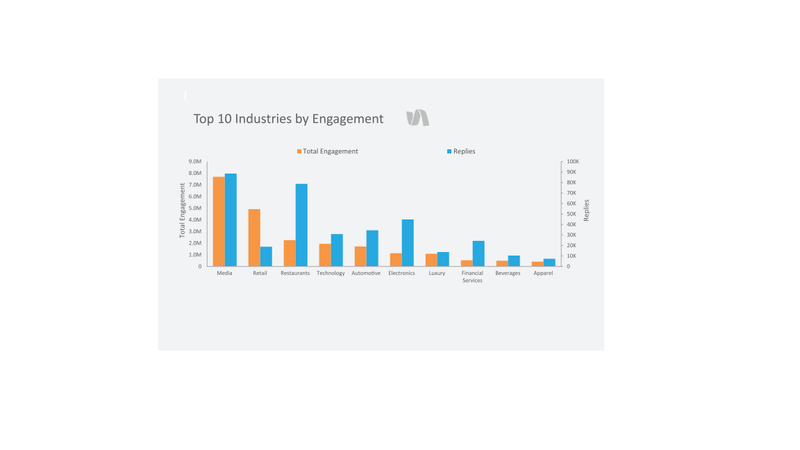 Only 6 percent of brands tweeted more than ten times a day. 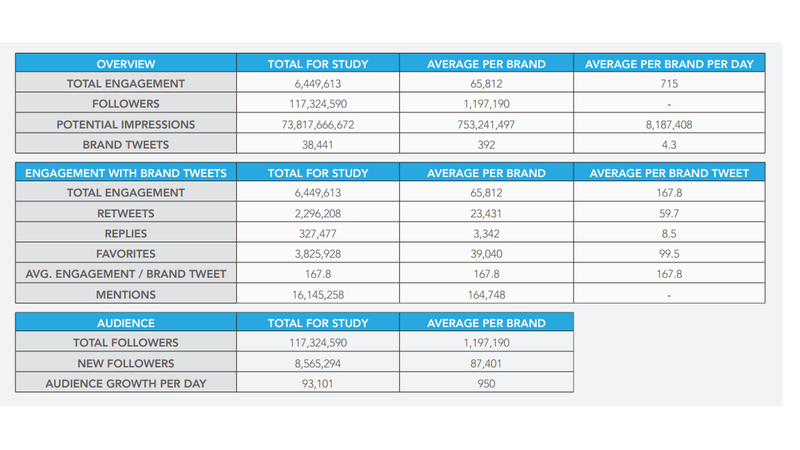 The study looks at more than 38,000 brand Tweets and over 6 million engagements across categories. 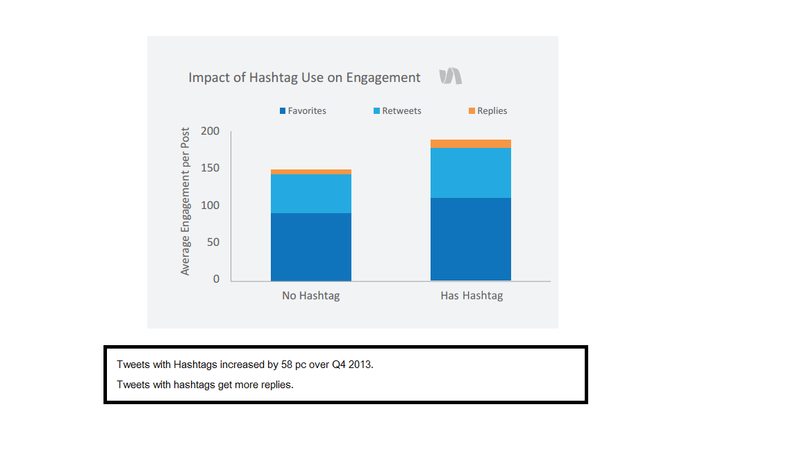 Tweets with hashtags drive more engagement than Tweets without them. 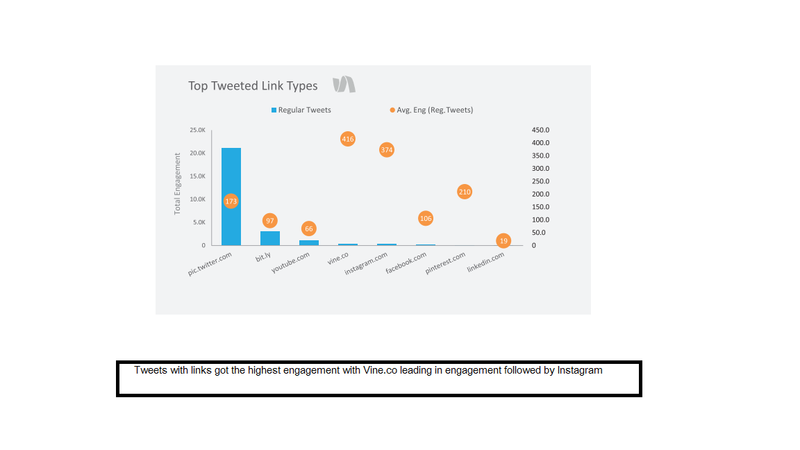 Media Companies lead the engagement with large fan and follower base that brings in retweets, replies and favoriting of Tweets. 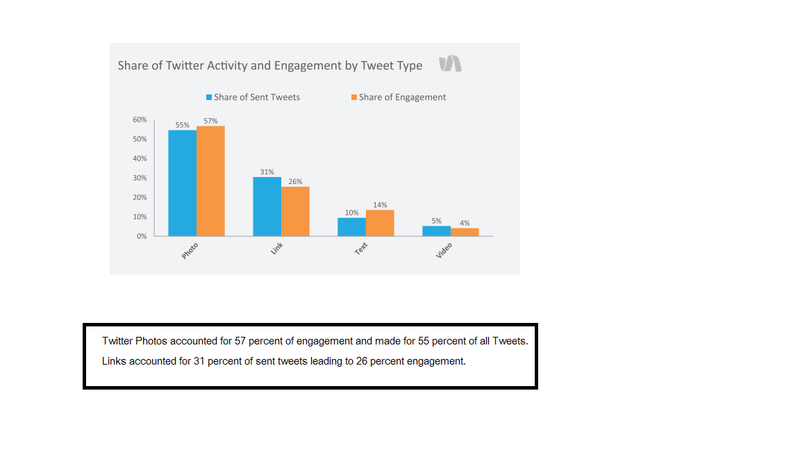 Detailed Break-down of The Twitter Engagement For the Study. Posted in Micro Blogging, Social Media. Tagged Content, Digital, Global Brands, Interbrand, Social Media, Twitter, Twitter Engagement Study.